i cannot believe summer break is almost over! we’ve had so much fun! but i know my kids are looking forward to seeing their friends and teachers at school. as always, though, there is always so much (for mom!) to do. there’s the parent/student orientation night, the buying of the clothes and school supplies, not to mention all the sports we’re involved in during the upcoming fall season. so you can bet i will be printing out this freebie august calendar and posting it on my fridge, otherwise, i am bound to forget something! 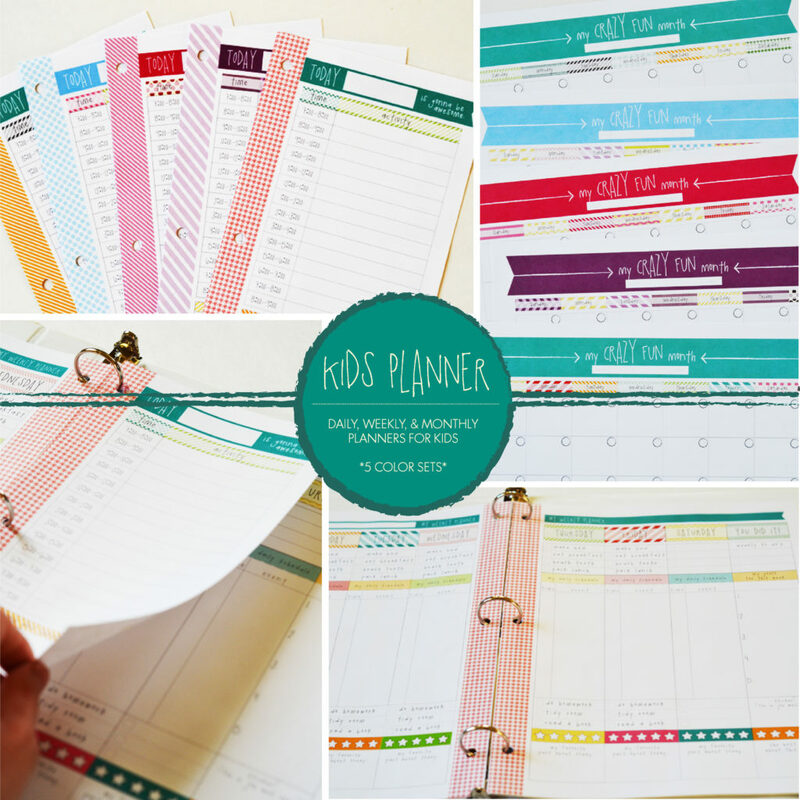 do you need some help in keeping your end of summer/back to school schedule organized? 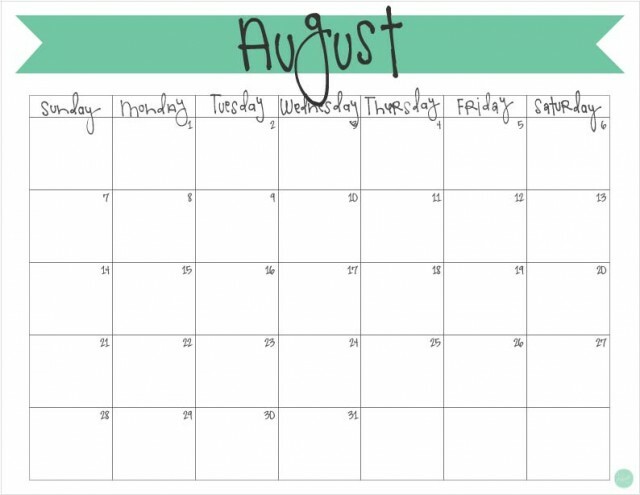 you can download this free printable august 2016 calendar for yourself to use!